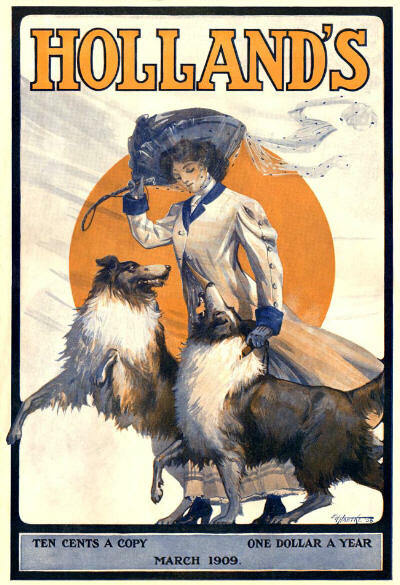 Helen Randolph loved the finer things in life. 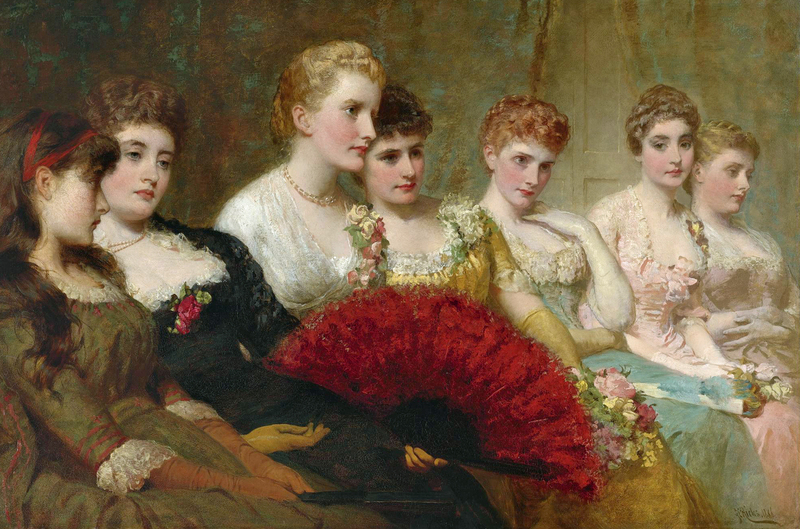 She measured almost every important life event—from her mother’s funeral, to the eligibility of the suitors who courted her—by the cost of the clothes she wore at the time. Throughout the book Household Puzzles, Helen’s material-girl-grade spending habits played a major part in her family’s descent into poverty. The only problem was the family couldn’t afford the veils or the gloves. Helen’s insistence that they buy the items on credit anyway—knowing they could never repay the debt—reveals a lot about her character. 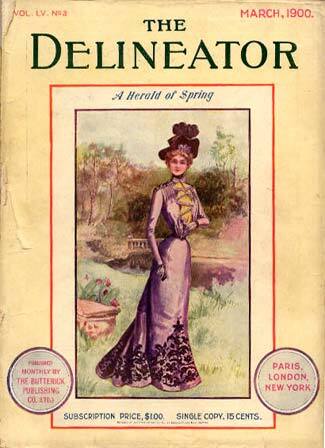 And the fact that Helen got her way also shows the weakness of her family in standing up to her, because, in the end, Helen and her sisters wore the Alexandre Kid Gloves. 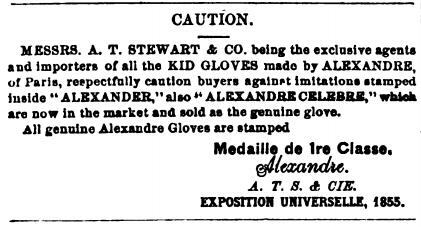 Alexandre Kid Gloves were no ordinary gloves. They were manufactured in the Grenoble region of France, an area that was home to the world’s finest glove-makers. 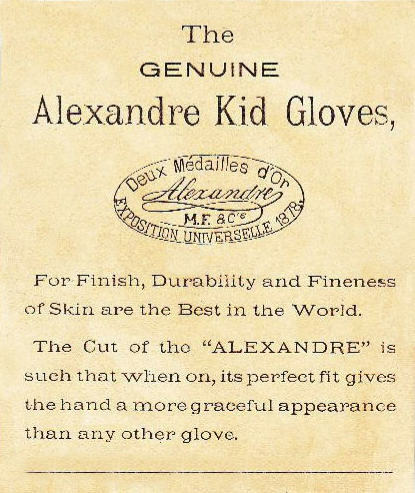 Yet above all its competition, Alexandre Kid Gloves enjoyed a reputation for exceptional quality and fit. Alexandre kids were celebrated as the finest French-made gloves available, and they were hard to come by. 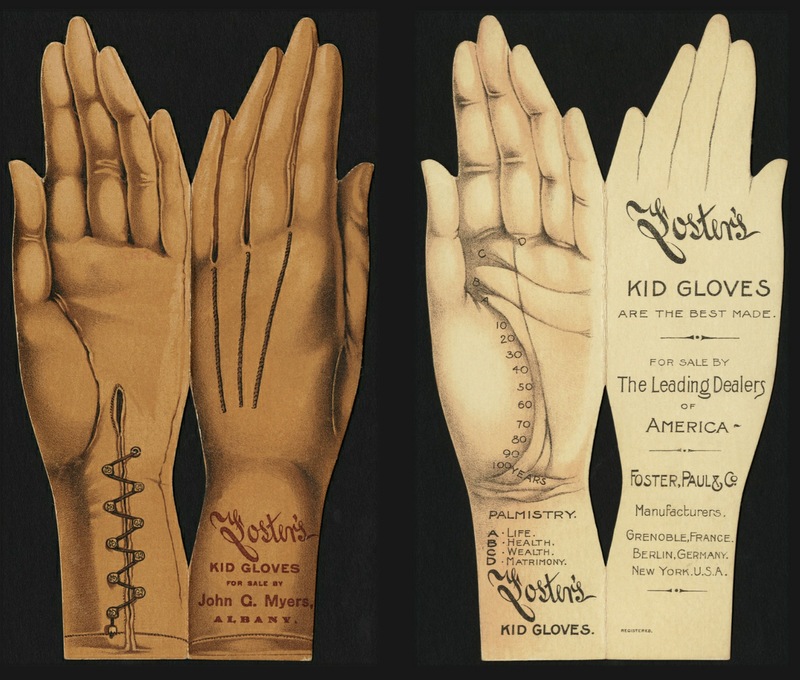 In the late eighteenth century, only one American importing firm had exclusive rights to sell Alexandre gloves in America, which added to the merchandise’s cache. 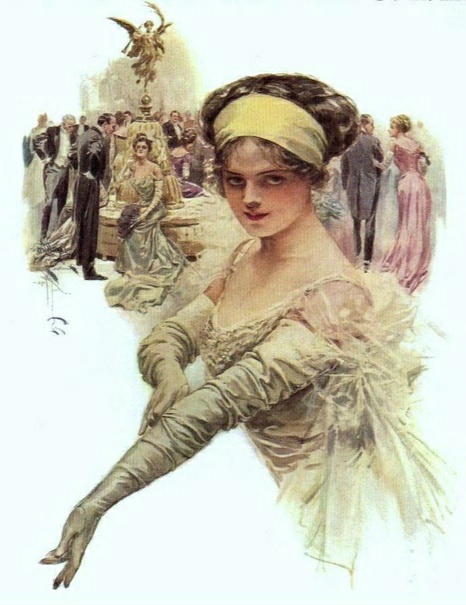 By nineteenth century standards, Alexandre gloves were quite expensive. 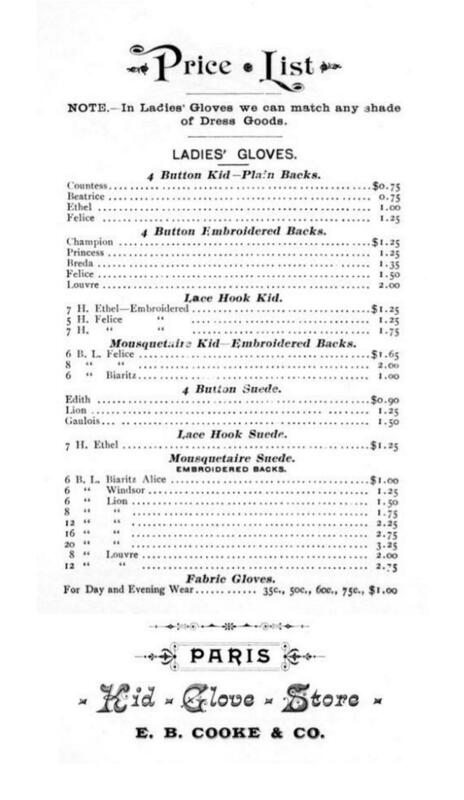 While the average pair of American-made ladies’ kid gloves cost about $1.00 (as illustrated by this retailer’s price list), Alexandre gloves cost three or four times that amount. Glove retailer’s price card. The number of buttons (2-button, 4-button, 6-button, etc.) denoted the length of the glove. At the time Household Puzzles was published in 1875, the average urban family income was about $700 a year (or $58 a month); of that amount, two-thirds was spent on food and heating, leaving just $19 a month for housing, clothing, medical care, entertainment, and saving for old age. The Randolph family’s income was far below that of the average family. Yet Helen schemed and planned in order to buy the gloves. 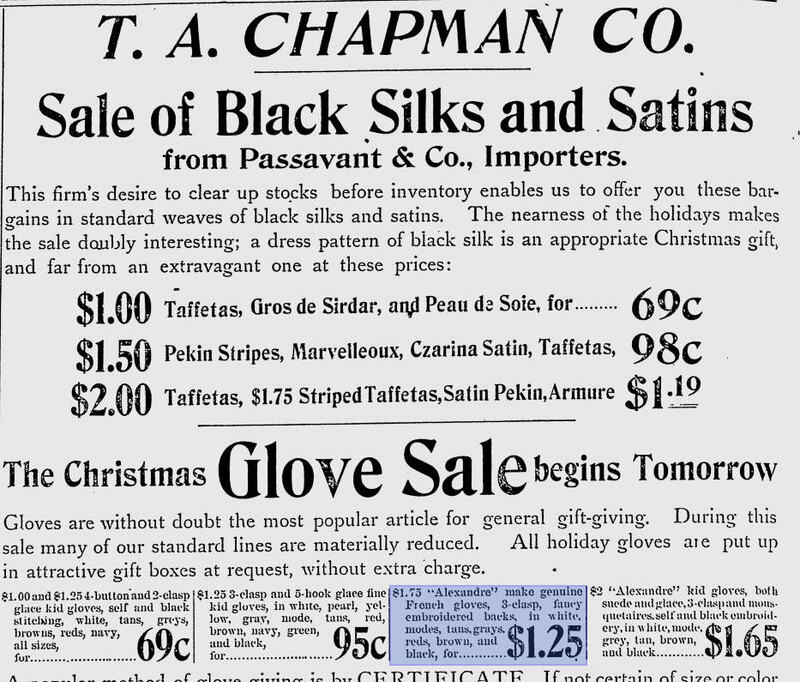 She even reasoned that if three pairs of American-made gloves cost $6.75, it was still a better deal to buy one pair of Alexandre gloves for $3.75. It just made sense to her. 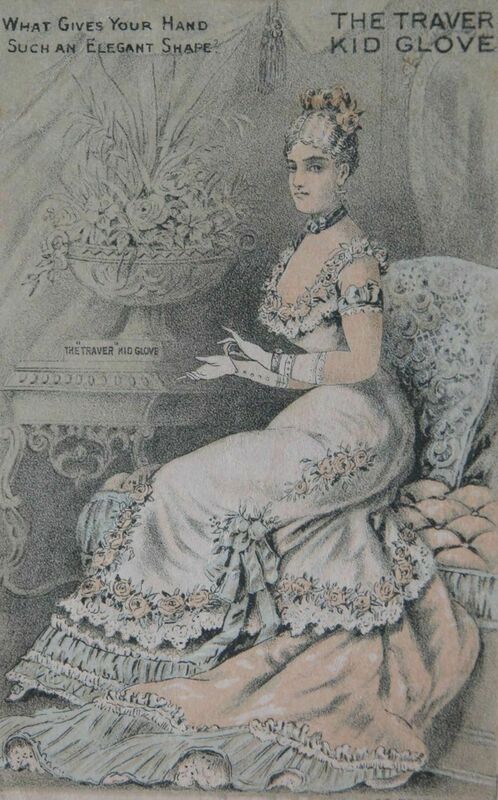 She may have learned about the cost of Alexandre gloves from her suitor, Horace Munroe, who was a merchant of “highly cultivated taste” who stocked gloves and ribbons and merinos and muslins in endless variety. 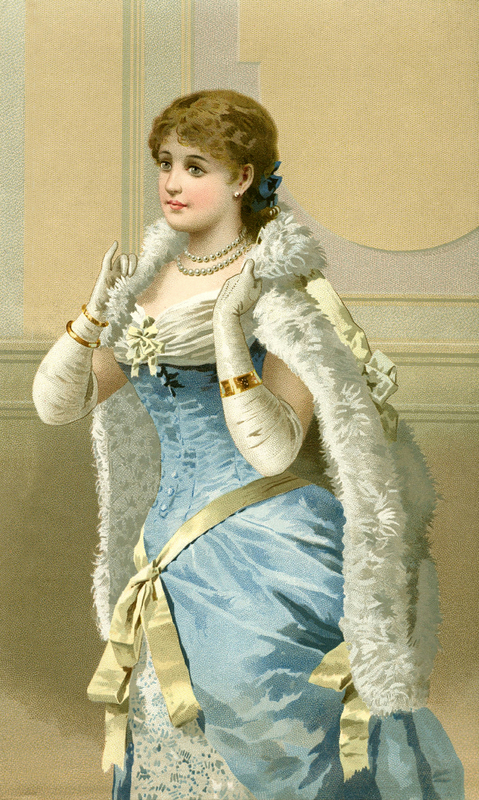 Horace himself wore Alexandre kids, “of a pale stone color” on the day he proposed marriage to Helen. 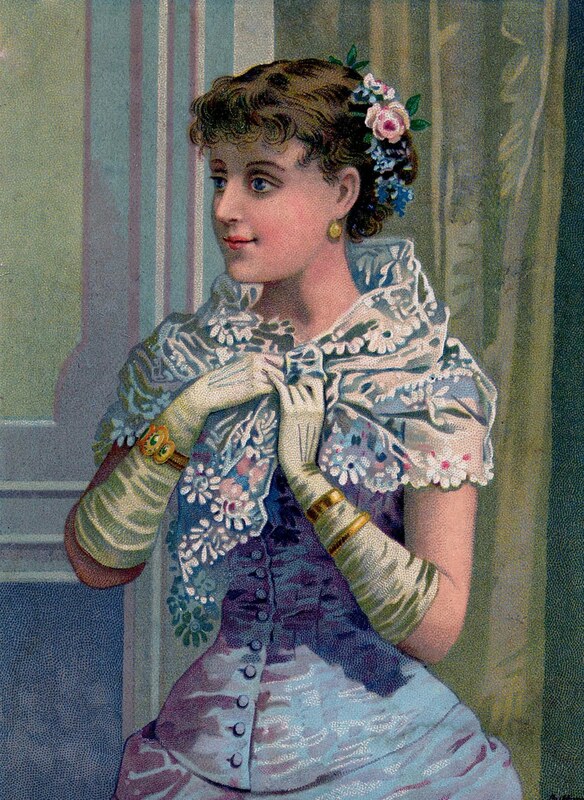 Colored gloves were quite fashionable (except for evening wear). 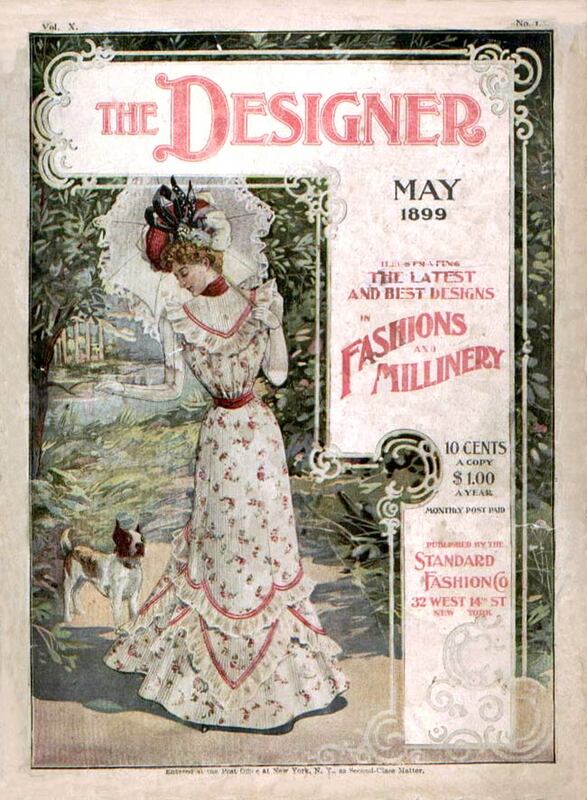 Fashion magazines like The Delineator, Metropolitan, The Muncy, and Holland’s kept ladies and gentlemen abreast of the newest colors and styles of gloves to be worn in the coming months. 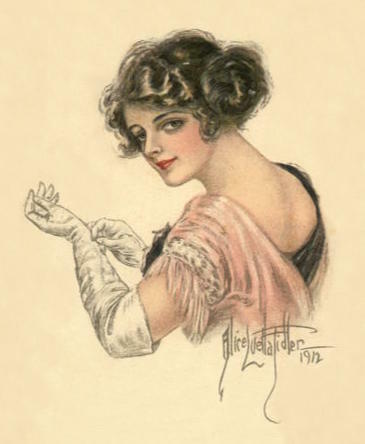 Gloves weren’t just an accessory for men and women; they were essential articles of clothing. 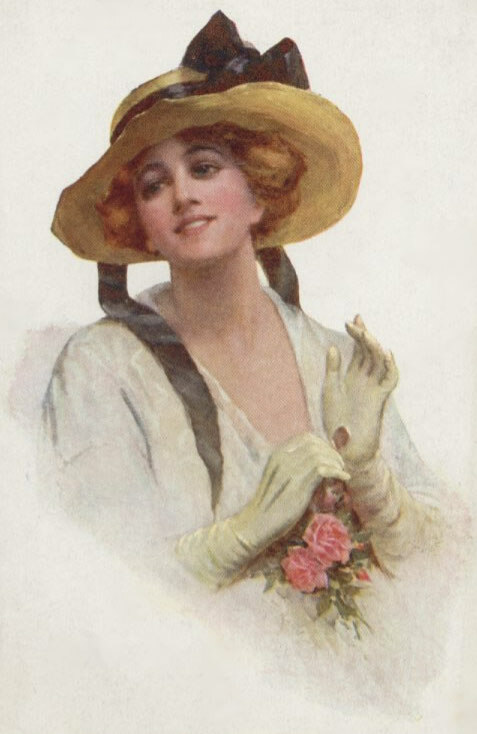 Ladies never left their homes during the day without their gloves. They wore them constantly while in public and didn’t remove them until they returned to the privacy of their own homes. 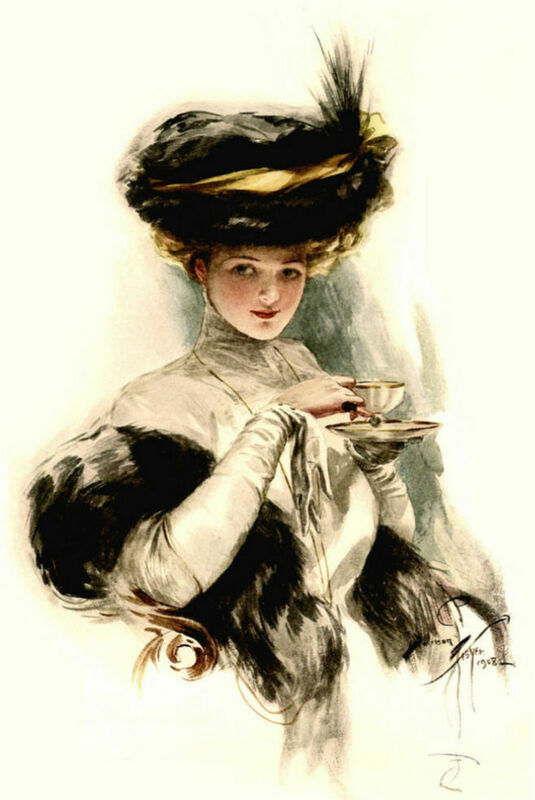 Even while drinking tea or eating a meal, ladies kept their gloves on; they simply unfastened some buttons at their wrists in order to slip the fingers of their gloves off. Drinking tea while wearing gloves. 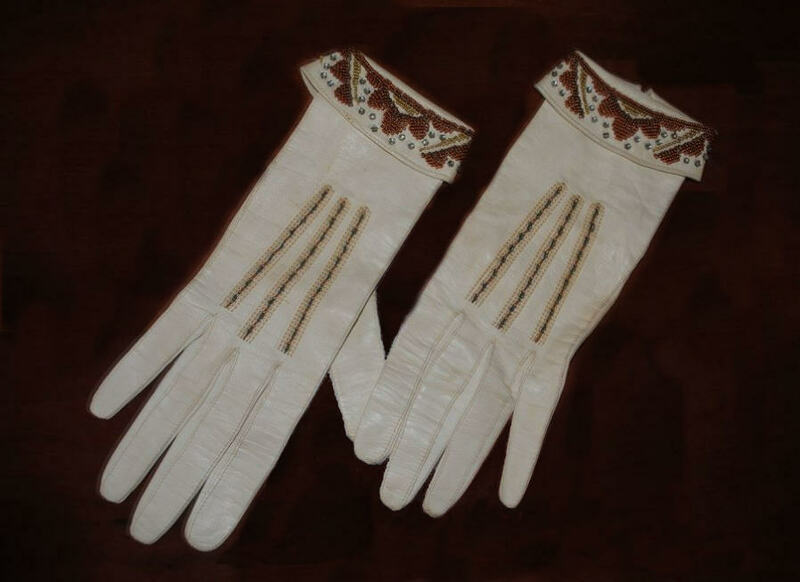 Gloves were also essential for evening and at the end of the nineteenth century, white kids were absolutely required for evening occasions for both men and women. It’s not surprising, then, that white kid-skin gloves were often bought by the dozens, rather than by the individual pair, in order to ensure a supply of clean and pristine gloves for all occasions. With those quantities in mind, only wealthy individuals could afford to wear exceptional glove brands on a daily basis. Gentlemen and ladies who owned Alexandre gloves took care to ensure the label was visible when they unfastened their gloves at the wrist. 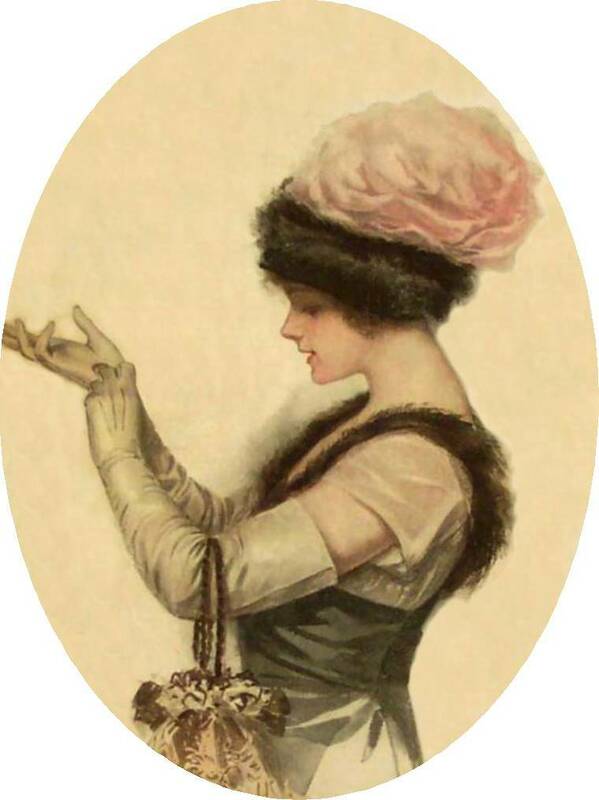 And if the weather allowed, some women were known to carry one of their Alexandre gloves (in a way that the brand logo was visible, of course) while hiding their gloveless hand in a muff. 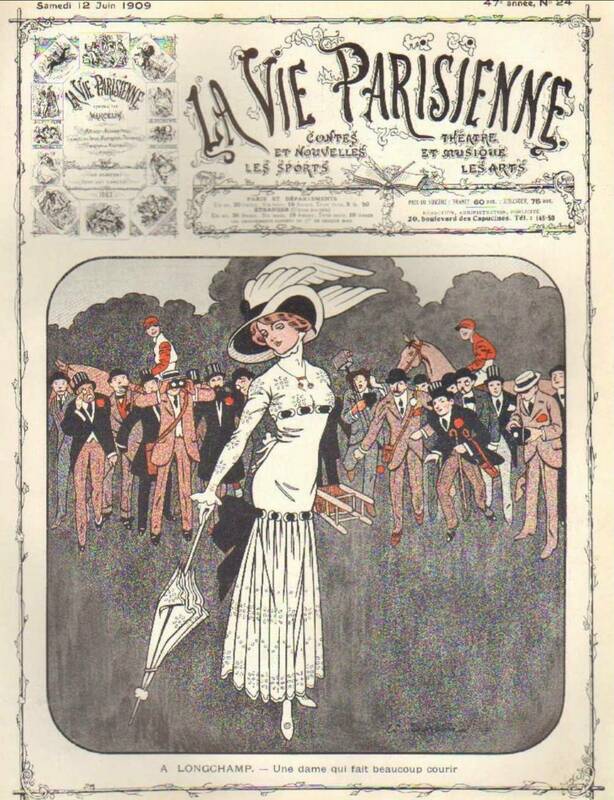 In the end, Helen got her pair of Alexandre Kid Gloves and she accepted Horace’s marriage proposal; but whether she found happiness with either remained to be seen.